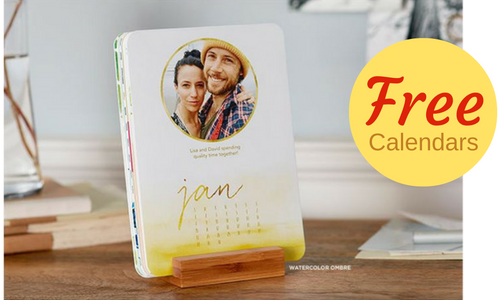 Through 11/21, when you use this new Shutterfly coupon code you will get a FREE 8×11 calendar or 5×7 Easel Calendar ($24.99 value) plus 40% off other items! You will need to pay shipping which is $6.99 for the 8×11 or $7.99 for the 5×7, but it still makes for a fun savings! Offer valid through 11/21. Shipping rates apply.